We redesigned this company’s original website in 2014. It was a very successful design serving the firm’s US and Canadian offices. By late 2016 this company had grown their business and developed all new products selling off their former products and and came back to us for a full redesign. We were happy to help and in February of 2017 we built a new site from the ground up to service both the USA and Canada and their new innovative product line. A polished clean look & feel that is organized and easy to navigate reflects well on this professional solutions firm and indicates the level of professionalism that they in turn will bring to their own clients. 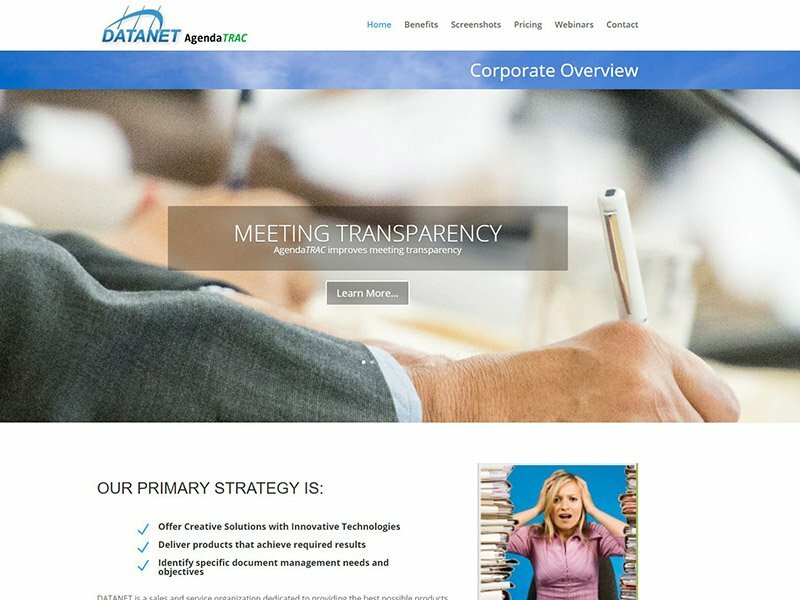 This website redesign was completed on time and within budget.